1785 PEPPERIDGE Court Burnaby V5A 3V9 : Simon Fraser Univer. Nestled in a quiet cul-de-sac in the heart of North Burnaby. This single family, 3 bedroom & den home has an open floor plan with a nice deck, private backyard and a huge rec room in the basement. Home is in original but in goodcondition. Bring your renovation ideas and turn this into a gem. Convenient and central location. 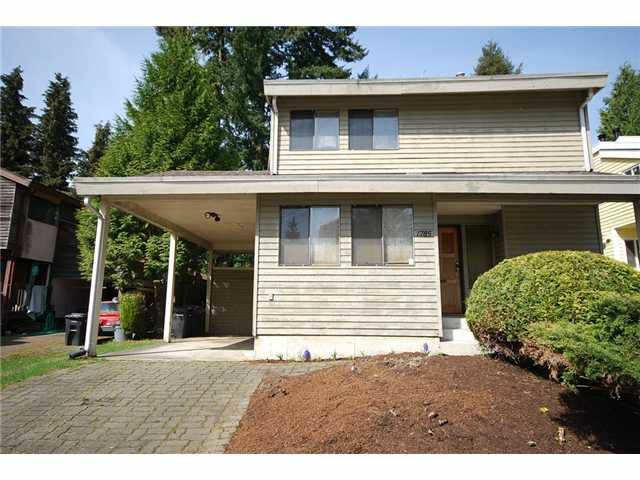 Minutes to SFU, transit, Burnaby North Secondary, Burnaby Mountain Golf Course.